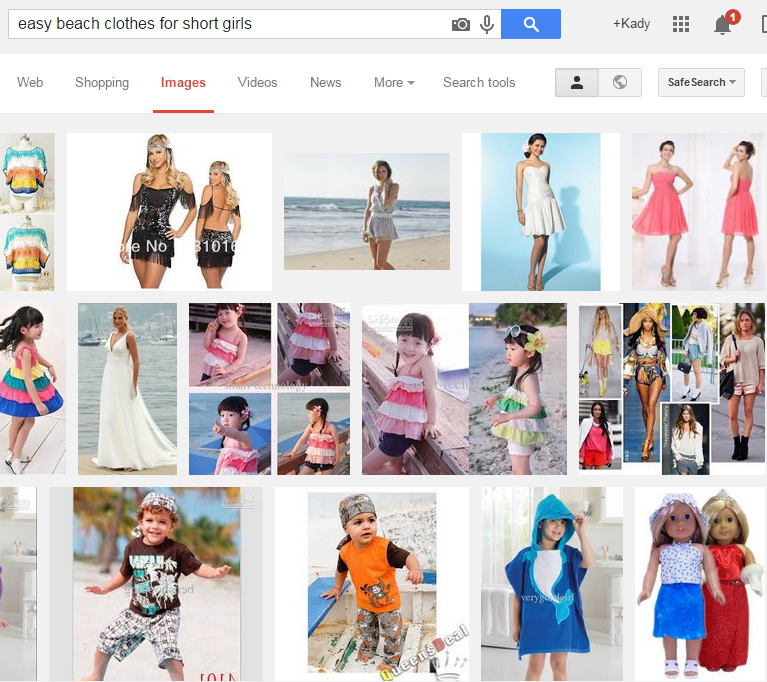 Easy Beach Clothes. Keeps out the sun, mosquitoes and potential admirers. "Easy beach clothes for short girls"
Well that would have been a complete waste of time...I did, however, order the wearable towel with whale detailing.